This is a guest post written by Pauline Farris. I didn’t receive any compensation for it. You can find out more about Pauline in the ‘About the Author’ section at the end. Is it time for your website to go international? Then it’s time to adjust it to the needs of your future multinational audience! When creating an internationalized website, it’s crucial to localize it at the same time. This means that you need to include various other languages besides the main language of your website. For example, if the primary language of your website is English, and you want to reach more people from Mexico, Brazil, Argentina, and other Latin countries, you might want to include Spanish and Portuguese to help them understand your content better. If you’ve built your website using WordPress, then there are multiple translation plugins that can help you make your website multilingual! So, I’ve made a selection of 8 best translation plugins for your WordPress website! In the below list, I’ve included both auto-translate and self-translate plugins, as well as free, freemium (both free and premium versions), and premium plugins. I haven’t mentioned all the features that every translation plugin has because each one has quite a lot of them. I only pointed out the main ones, and you can check the full list on their pages by using the links provided. Also, if you plan on purchasing a subscription for one of them, make sure you check their features yourself too because things might change. Over 400,000 WordPress users chose Polylang to create a multilingual website, which makes it the most used translation plugin. This plugin allows you to create a bilingual, as well as a multilingual website, and you can choose as many languages as you want. Polylang only offers a self-translate option, which means that you’ll have to translate the content yourself. The downside of this is that preparing content in another language can be quite difficult, time-consuming, and even costly if you plan on hiring someone to do the translating for you. Nevertheless, linguists and translators recommend manual translation, since machine translation can negatively impact the quality of the content and make it less understandable. The plugin lets you translate pages, posts, categories, tags, menus, media, and widgets! The Polylang Pro version, which offers more features, starts at €99/year for one site. Polylang Pro for WooCommerce (€139/year). WPML is one of the most popular options for those who want to create a multilingual WordPress website. It offers both manual and machine translation options. This plugin doesn’t come with a free version, though. 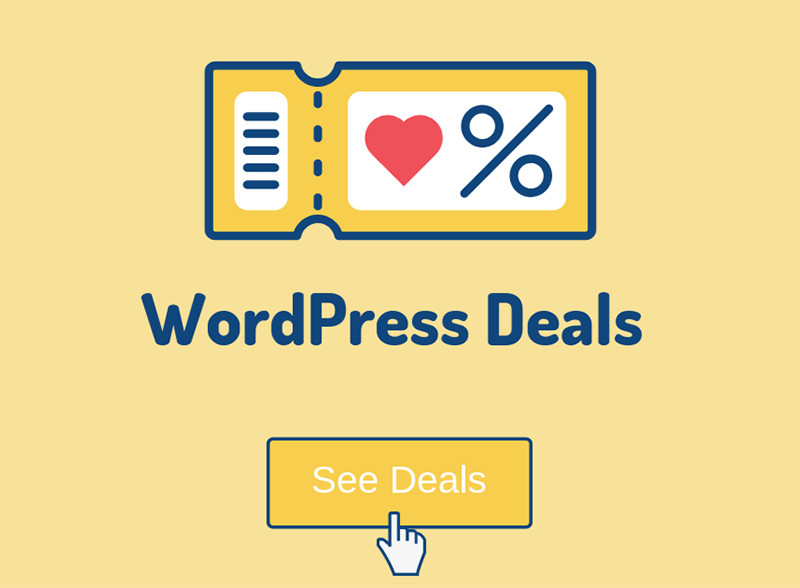 The subscription starts from $29/year for a WordPress blog, which will allow you to translate your posts, pages, taxonomies, and menus, but not the widgets, page-builders, and so on. But you can upgrade WPML by choosing the CMS option ($79/year), which allows you to translate everything. Your account renewal per year will cost less, which is nice. WPML is considered to be one of the best plugins, as it has over 40 languages, the option to add other languages, and it works with most themes and page builders (see the list here). Google Website Translator comes with a simple interface and it actually offers pretty good machine translation. It’s based on Google’s translation service – Google Translate. It has over 100 languages. Lingotek is built on top of the Polylang plugin mentioned above. Professional translation: For additional payment, you can hire a translator to do the job for you. Lingotek is a cloud-based plugin that allows you to track your progress, and when the translation is ready, it gets posted on your WordPress website right away. The whole translation process is fully automated. MultilingualPress has recently released a fully refactored version, 3.0, which comes with a lot of improvements and new features, such as PHP 7, Gutenberg compatibility, revamped UI, and more! 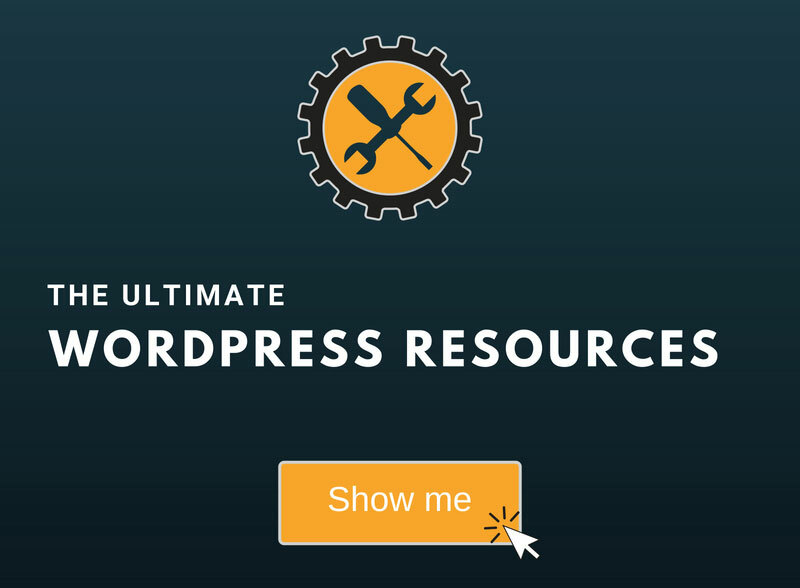 The plugin is based WordPress Multisite and offers over 800 languages by default! If you need to add an extra language or modify a default one, then the Language Manager feature allows you to do just that. MultilingualPress 3 also simplifies the management of multilingual WooCommerce web shops, and allows you to easily translate products and taxonomies. The price for a license starts at $199/year. WPGlobus is a versatile WordPress translation plugin that offers bilingual and multilingual translations with SEO features – compatible with the Yoast SEO and All in One SEO plugins. It works with various page builders. For the free version, though, it’s only compatible with Visual Composer. The plugin doesn’t offer automatic translation and multisite support, and if you uninstall it, you’ll lose your translations. WPGlobus’ offers premium add-ons that start at $9/year. 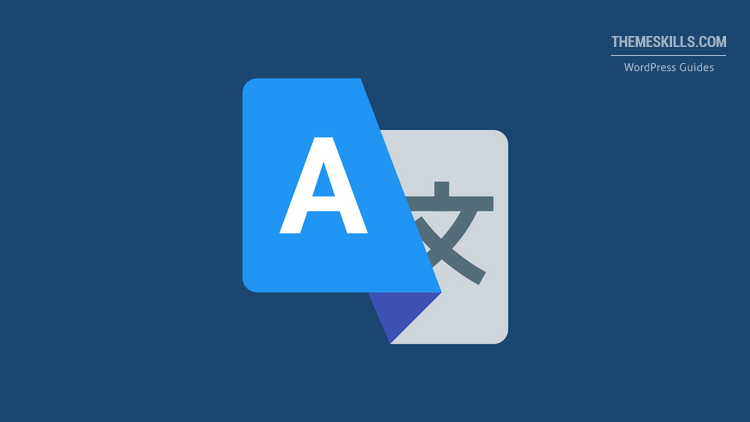 TranslatePress allows you to translate the whole page at once, manually or automatically (via Google Translate), directly from the front-end with a live preview. The translation plugin is compatible with most page builders, and it also works with WooCommerce. Another good thing about TranslatePress is that it allows you to save all your translations if you decide to uninstall it. The premium version, which starts at $79/year, offers more features, such as SEO pack or extra languages. GTranslate is yet another WordPress translation plugin based on Google Translate. You can automatically translate – in over 103 languages – your pages, posts, themes, plugins, widgets, menus, categories, and tags! It also offers WooCommerce shop translation and Google Analytics integration. The premium version offers even more features, such as multilingual SEO, Yoast SEO compatibility, translating schema.org microdata, live chat support, and more. Their premium plans start at $5.99/month. Creating a multilingual website with the help of WordPress translation plugins is quite easy, as most of them offer easy-to-use interfaces to help you translate your content. Hopefully, my suggestions will help you make the right decision that will fit your needs and the needs of your audience. Hope you find the post useful and comprehensive! Pauline speaks Portuguese, English, Spanish, and Italian, and she currently works as an interpreter for TheWordPoint. She traveled the world to immerse herself in the new cultures and learn languages. Today, she is proud to be a voting member of the American Translators Association and an active participant of the Leadership Council of its Portuguese Language Division.